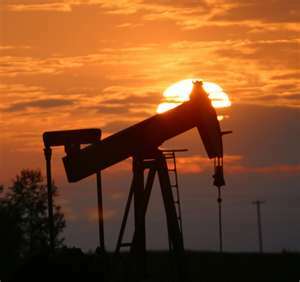 Saudi Arabia pumped a record 10.564 million barrels per day in June, showing that as prices decline, a record level of production is unfolding. Governments in the Middle East have budgets that are now in serious trouble. As oil prices decline, output is increasing beyond OPEC quotas because they need money to make up for lost revenue at higher prices. In the UAE, local gasoline prices increased almost 25% as well, which is opposite of the trend because it is effectively taxation. Saudi Arabia is the world’s biggest exporter of oil, but now the desert kingdom is looking to conquer the refining sector as well, and will become the 4th largest refiner in the world. This will put further pricing pressure on oil companies as they are all now posting the sharpest decline in profits in more than 10 years. Welcome to the age of DEFLATION. Whatever can go wrong, will go wrong for all governments everywhere. This is BIG BANG – the government funding crisis on a global scale. « Middle East Turning Net Borrowers?